Have you encountered the dilemma of watching online or converting your video to other formats using USB? Do you want to deliver your video or music downloaded from YouTube to other devices using USB? Are you long to get a method to convert YouTube to other formats using USB? Sometimes, people are eager to hunt for a way to solve the above problems effectively. Here is a nice choice for YouTube to USB converter, please download the recommended YouTube to USB converter to begin. In order to download videos, movies, or music songs from YouTube or other video-sharing websites to your own devices, there are all kinds of methods to settle the problem. Two examples are below: someone wants to download YouTube videos to the smart phones and more devices, someone wants to enjoy and upload videos to YouTube, Facebook and etc., which can make more people to know about himself. 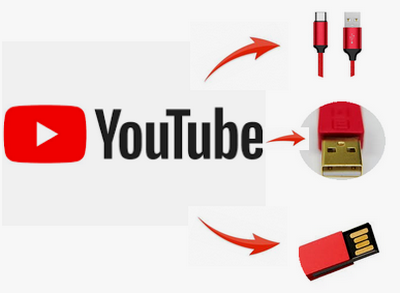 Of course, for those people who want to convert YouTube videos to USB, I will give you a better way to convert videos to your device using USB. Then you will see the detail about how to download video from YouTube to USB. WonderFox Free HD Video Converter Factory is an easy and useful tool to convert YouTube to USB. It can be able to convert the downloaded videos and music songs from YouTube to USB. It’s completely free and has no ads. And it can support 300+ output video & audio formats and devices. Free download now! When mentioned USB, everyone will know the USB data cable. And we can see a lot of USB data cables around us. But there are many people who want to download videos or music from YouTube to their mobile devices to enjoy them have a same question. For example, how to download music from YouTube to USB, how to save video from YouTube to USB. How can you do that? Firstly, I will introduce you a very practical and convenient software to solve this problem easily. WonderFox Free HD Video Converter Factory is a very suitable tool for you to download your favorite videos or music from YouTube and transfer them to your devices using USB. 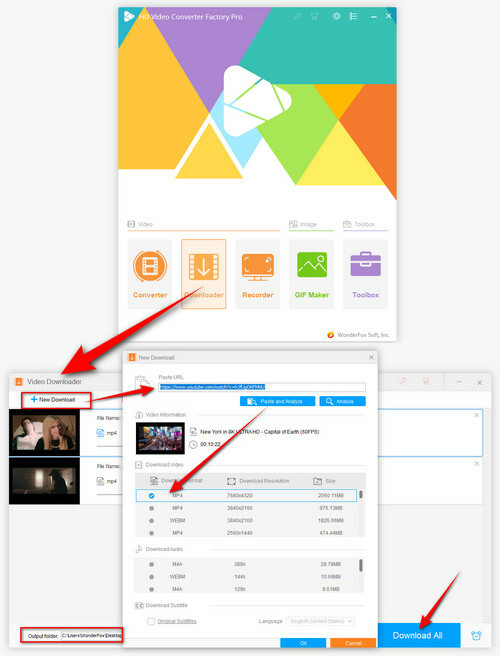 With it, you can download the video and convert it to your own devices quickly. Moreover, this software allows you to edit videos or music, such as cutting video, merging video, trimming video and other functions. Must get it! Now, let's learn freely the specific methods! Copy the URL of the video or music you want to download. Click the “Download Video” button on the top of the interface and paste the URL to the “Add URL” blank box. Click “Analyze” button to start the analyze process. Set the output folder to save video or music. Then please choose the “Recommended download” and click on “Download” to begin downloading. For you who want to convert the video or music to USB and other formats or devices, you should click “Output Format” in the right. Then choose the format or device you want. Finally hit “Run” button in the right below to begin the process. Tips: If you want to convert video or music to USB, please connect USB from PC to your device, and ensure that it is not interrupted. If someone asked how to download movies from YouTube to USB? and how to download songs from YouTube to USB? There are more methods to solve your problems, but the above one is a better way for you. 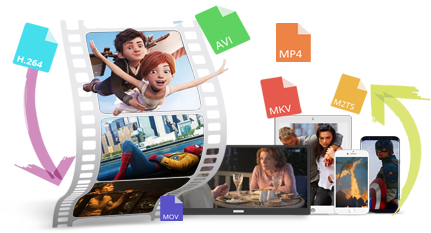 Apart from that, this software also supports extracting audio from video, adding subtitles to the video, removing subtitles from the video, and more. 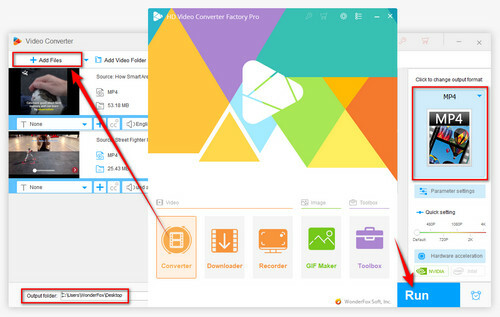 WonderFox HD Video Converter Factory Pro, which has so many wonderful features, is the upgraded version of WonderFox Free HD Video Converter Factory. It can support batch conversion, compress video and improve video quality to get better viewing experience.